Quick loading gun is easy and economical to use. Drop in any standard caulking cartridge, set the ratchet rod, and go. 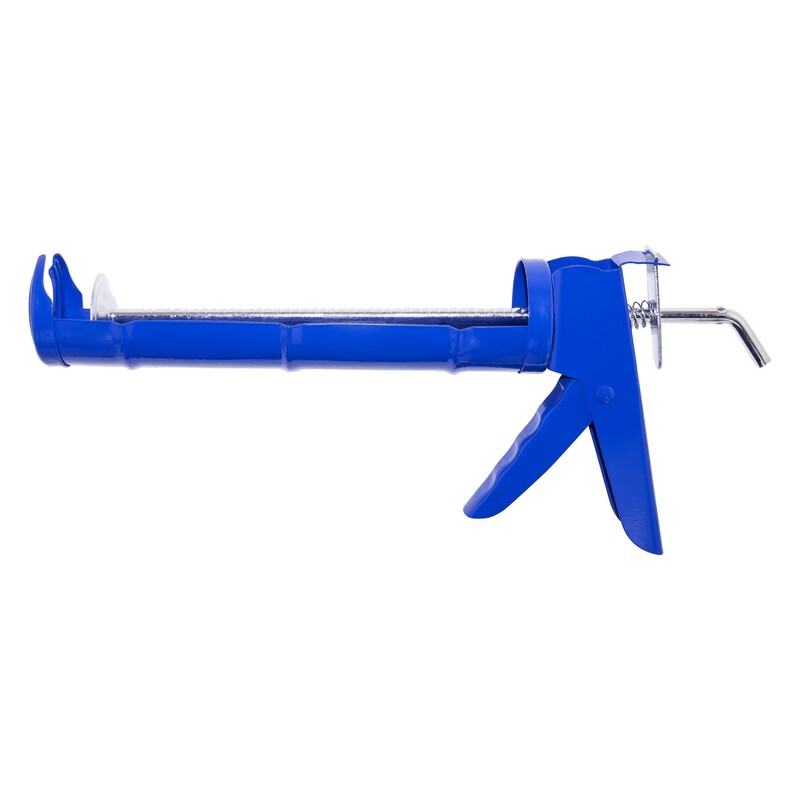 Instant pressure-release lever allows quick removal.